252 Ashridge Ln, Newport News, VA 23602 (#10249089) :: Abbitt Realty Co. Buyers wanting a move-in ready home - THIS IS IT!! 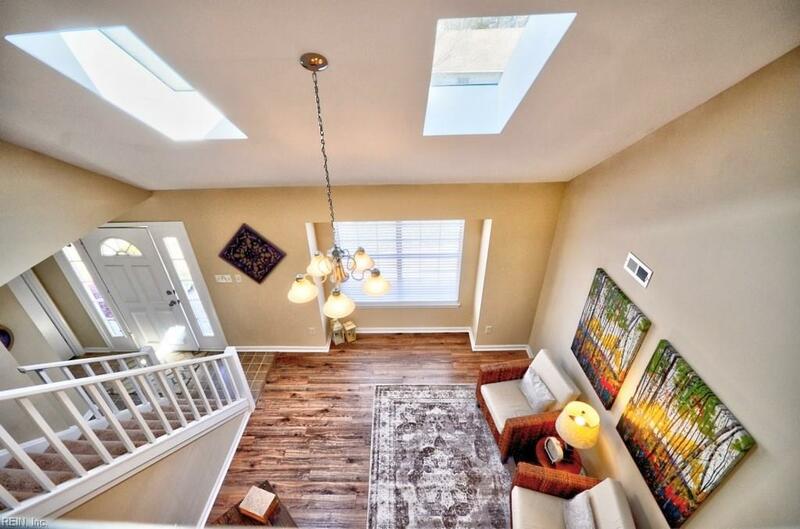 Highly sought after community that includes a pool, tennis courts, playground, and more! 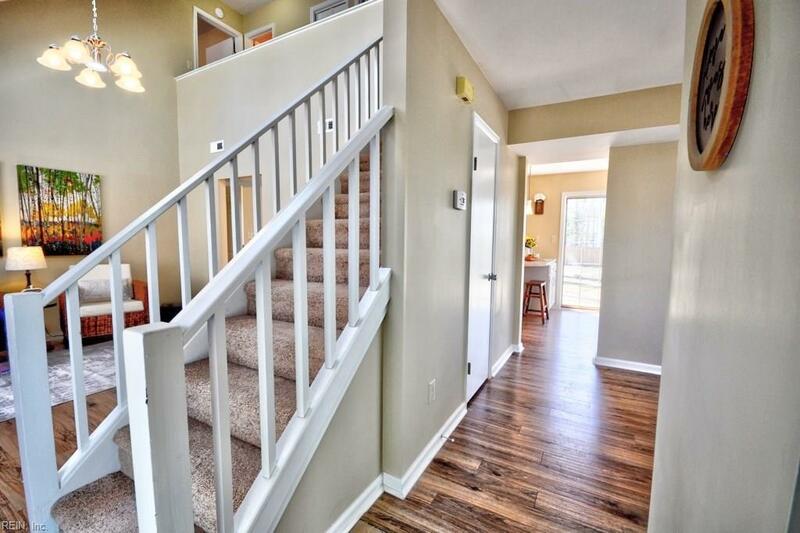 Brand-new carpet and flooring -- and new paint throughout! 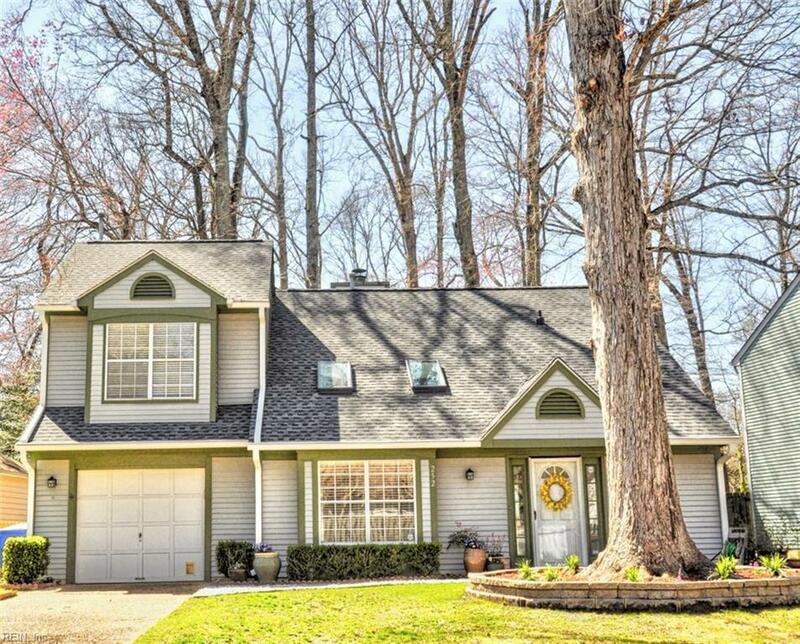 This home features 3 bedrooms, 2.5 baths, on almost 1/4 acre lot. 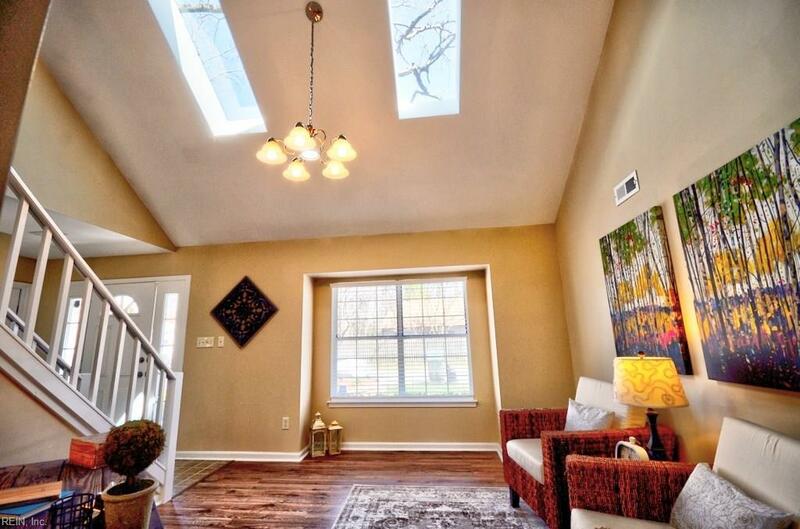 Cathedral ceilings with skylights in the living room. Open concept kitchen into the family room. And a separate dining room. All of this plus a home warranty paid through Sept 26, 2019 and HOA dues paid through Dec 31, 2019. Truly move-in ready!